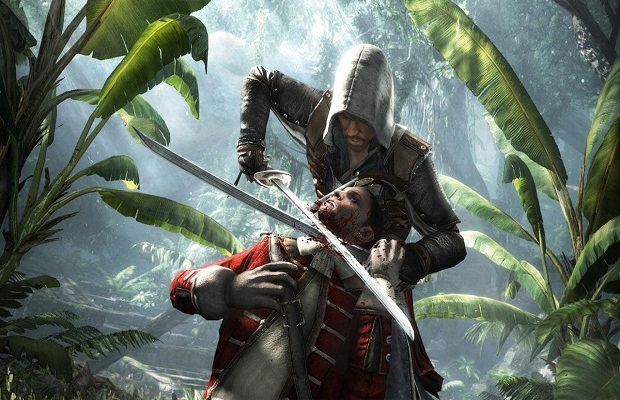 Launch DLC is here to stay, and Assassin’s Creed IV: Black Flag is going to continue the trend. On the bright side, the content looks to be pretty good. The first piece of DLC, “Freedom Cry,” is a nine-mission story centering on protagonist Edward Kenway’s first mate, Adewale. It will take place long after the freed slave parts ways with Kenway. Another set of content is the Kracken Ship Pack, exclusive to the Season Pass, and includes a variety of missions, items, and cosmetic bits. The Season Pass will also encompass multiplayer skins, more ships, and a couple of other packs. The Season Pass itself will be available at launch for all of the major consoles, and will cost $19.99. Check out a trailer for Freedom Cry below. Are you going to shell out for the solid-looking content? Tell us in the comments or find us on Facebook and Twitter!